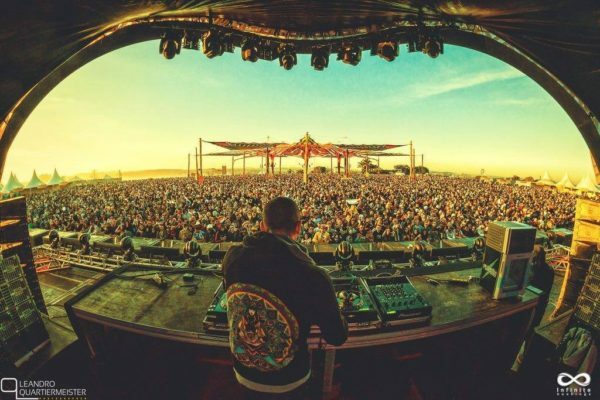 Psy Trance artist Astrix publicly clears up statement he made about Hardstyle ‹ ALIVE AT NIGHT – Hard Dance Interviews, news & reviews with a twist! 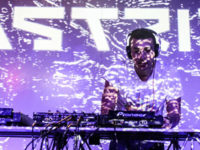 With thousands of Hardstyle fans jumping online to express their passion for the genre, it wasn’t an easy time for Astrix, who now had many angry fans on his plate. Seemingly battling an exploding inbox, and in light of this statement, he took it to his social media page to publicly explain what was said during that interview. It took a lot of balls to handle the situation with such grace, and we’d like to thank Astrix for clearing this up and also pointing out some interesting things that are currently happening in Hardstyle.